Then you’ll want to keep an eye out for those bargain destinations! 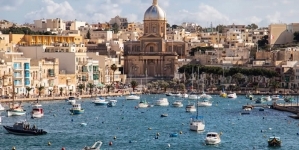 The countries listed here are all among the cheapest places to travel, offering not just great value but also some of the greatest sights and experiences in the world. While 2017 looks to be an uncertain year, it may be a great year for many budget travelers. The US dollar and Euro are strong against many other currencies at the moment, making some places especially good value now. 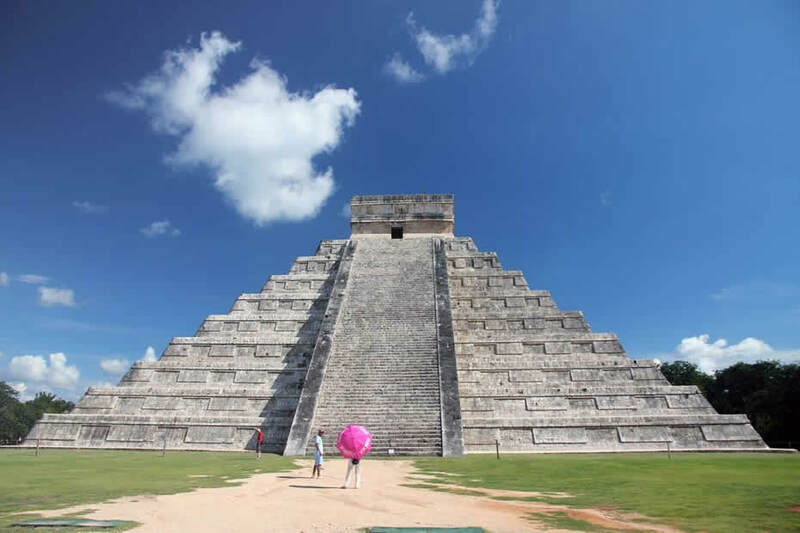 If you’ve thought about visiting Mexico, now is the time! While you could get just 16 pesos to the dollar in 2015, that’s now risen to 22 pesos. (It’s a similar story against the euro. Backpackers will find it easy to travel in Mexico on a budget of under $25 a day. Dorm beds are as little as $7 a night in many places, while seemingly every street corner has a little cart selling delicious tacos, tamales or tortas for what is basically spare change (if you’re from a high-income country). If you’re not a backpacker but simply looking for good value on a mid-range budget, then Mexico is equally a great choice. Popular beach resort destinations like Cancun and Cabo get very pricey, but you can make your money go further in lower-key beach towns such as Tulum, Puerto Escondido, Zihuatenejo, and Mazatlan. I’m shamelessly lumping together a number of countries here, but the Balkan region as a whole really needs to be mentioned. If you’re on a budget, don’t stay for too long on the increasingly jetsettey Croatian coast, as places like Dubrovnik can get murderously expensive especially in the July/August high season. For true bargain adventures, be sure to head into Bosnia & Herzegovina, Serbia, Macedonia, or Montenegro. (Want to see Croatian highlights on the cheap? Many budget travellers now stay in Trebinje in Bosnia and take day-trips to the old city of Dubrovnik.) And then there is Albania. 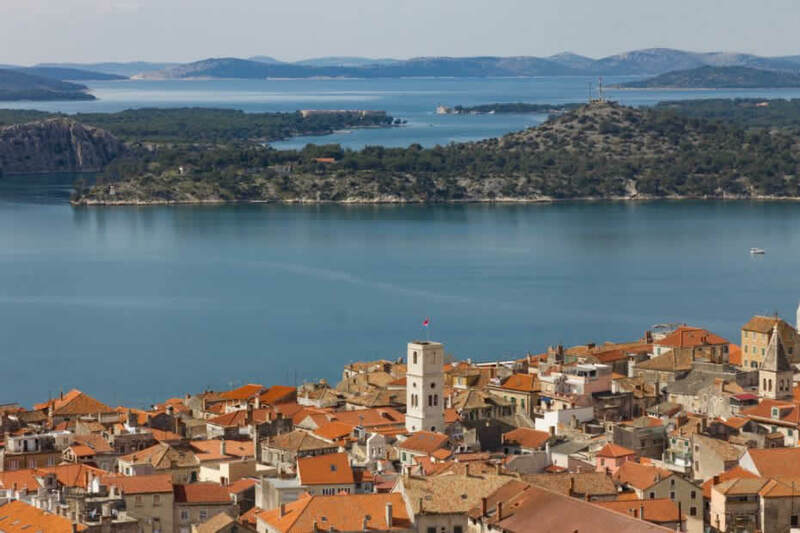 It may be hardly developed and the roads are in a terrible state of neglect, but it takes the prize of being the cheapest country to visit in Europe, with a beautiful Adriatic coastline to boot. Popular? Very. But Thailand can still be one of the cheapest countries to travel. Of course, not everywhere is cheap. 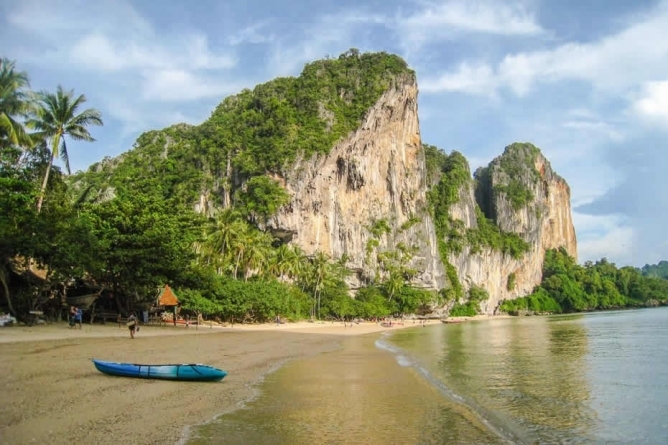 Koh Samui and Phuket are heavy on luxury resorts, Ao Nang and Railey Beach are creeping up the price range (budget travellers have moved to Ton Sai beach), and Koh Phi Phi has arguably jumped the shark (try Koh Lanta or Koh Chang). But the further away you get from the most commercialised beaches, the better it gets. Head all the way north to the Chiang Mai region and you’ll be in budget travel heaven. Here amid the rice fields, Buddhist temples and hill tribes you can find some of the best-value accommodation anywhere—whether you’re looking for a backpacker bed (from $5) or a comfy hotel with swimming pool (from $30). Having spent the last few months in Portugal, I’m going to say it’s one of the best under-the-radar bargain destinations in Europe. 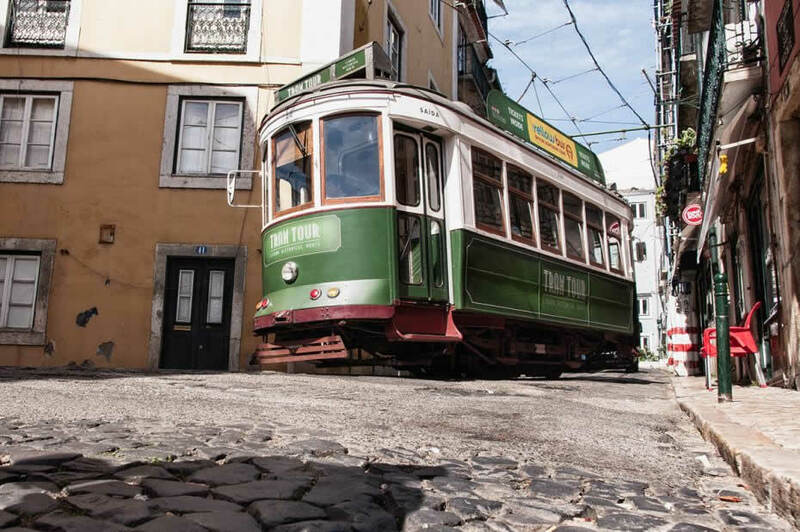 Lisbon is blissfully untouched by the stag dos and lads’ holidays that have blighted Prague or Barcelona, instead appealing squarely to travel romantics with its gorgeous river views and vintage trams. And with glamorous beaches in the Algarve, charming cities like Coimbra, Aveiro, and Porto, and a lovely vineyard-clad countryside, you wouldn’t soon get bored in Portugal. Prices are very reasonable (the 60 eurocent coffee is not a myth). Even if it isn’t this list’s cheapest country in absolute terms, South Africa will give you excellent value for money in 2017. Compared to 2012, you can get almost double the amount of South African rand against many Western currencies. 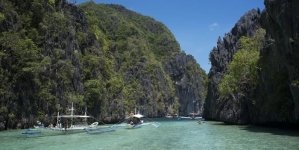 Day-to-day travel costs such as lodging and food are surprisingly low for a developed country. You’ll probably end up spending on a dazzling menu of adventure activities instead, which includes safaris, canopy tours, shark diving, caving and, hey, even ostrich riding (yep!). 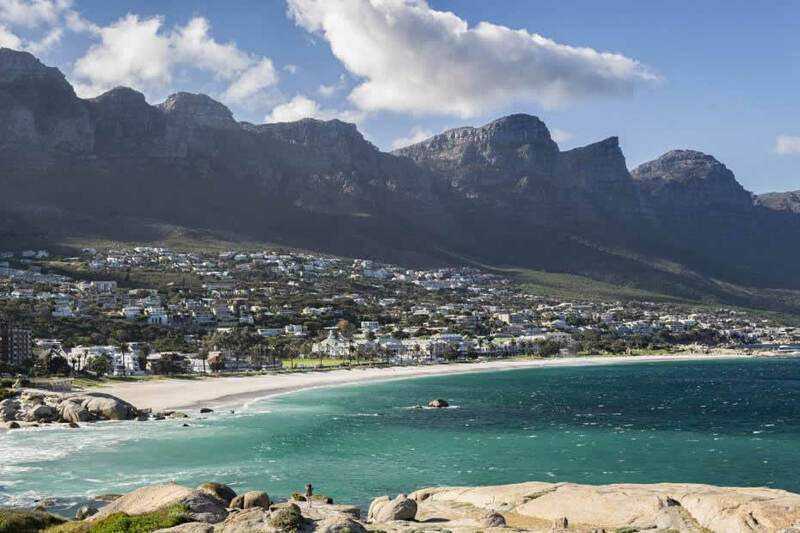 Getting there will be your initial challenge, as for many travelers it’ll be a long haul, but airlines based in Doha, Abu Dhabi or Dubai regularly have fantastic deals on flights between South Africa and Europe or North America. I recently found a return from Europe (Madrid, in my case) for just 600 Euro. That’s not bad for going half-way around the world and getting a chance to spot the ‘big five’! Neighboring Costa Rica may be getting all the attention, in part thanks to its tourism board launching elaborate TV ad campaigns featuring singing sloths and toucans, but Nicaragua offers many similar experiences at easily just a third of the price. Stable and relatively safe, it nevertheless remains an emerging travel destination. 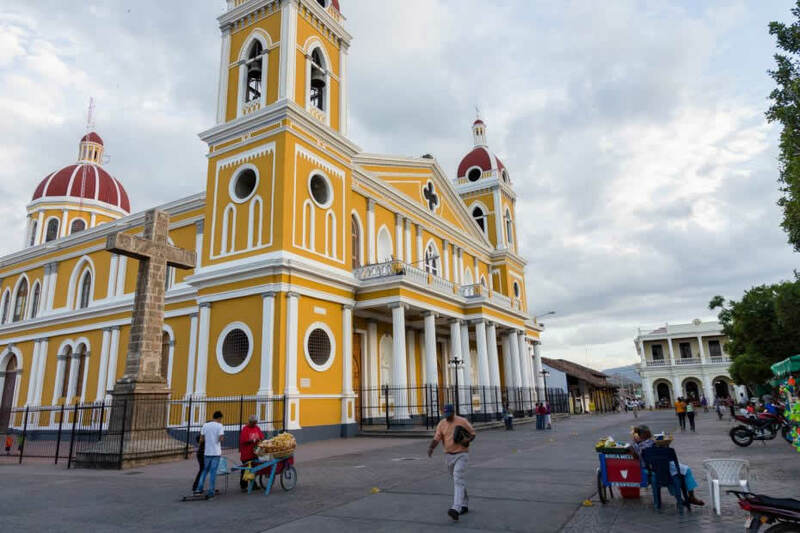 I loved the colonial town of Granada, the surfer hangouts along the coast, and the opportunity to climb an active volcano. You can still use the better-connected Costa Rica as your entry point to fly into. Grab a cheap flight to Liberia, from where it’s just a 1 hour drive to the Nicaraguan border. 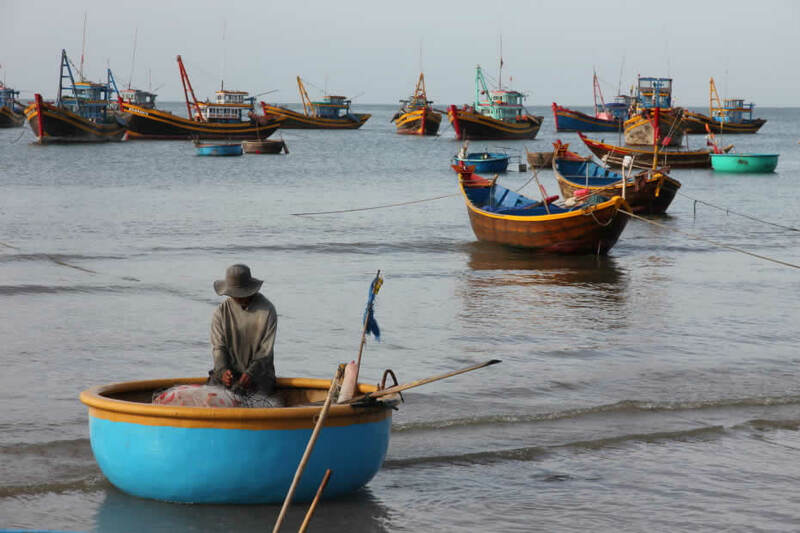 Fantastically cheap and fascinating sights: Vietnam has it all! Eat local and you’ll struggle to spend more than a few dollars per meal. Activities and tours, such as those to Ha Long Bay or the Mekong Delta, are all reasonably priced, especially if booked locally. While I think there are better beach destinations in the region (go to Thailand or the Philippines instead), both the cities and countryside in Vietnam are dazzling. Keep in mind that Ha Long Bay can get overcrowded these days; if you have the extra day to spare, consider going to the less-visited Bai Tu Long Bay. The most stable country in North Africa and just a stone’s throw from Europe, Morocco is a fantastic budget getaway. That is, if you manage to steer clear of the pushy salesmen trying to sell you expensive rugs! 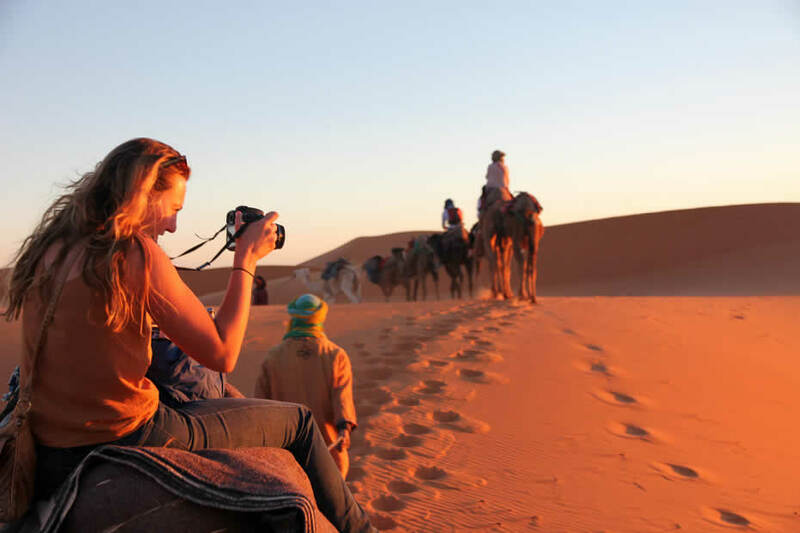 If you’re a backpacker, you’ll be happy to know Morocco has a small but growing network of hostels. If you have a little more to spend, consider staying in some of the famous riads—traditional hotels with garden courtyards offering wonderful relief from the buzzing city streets. 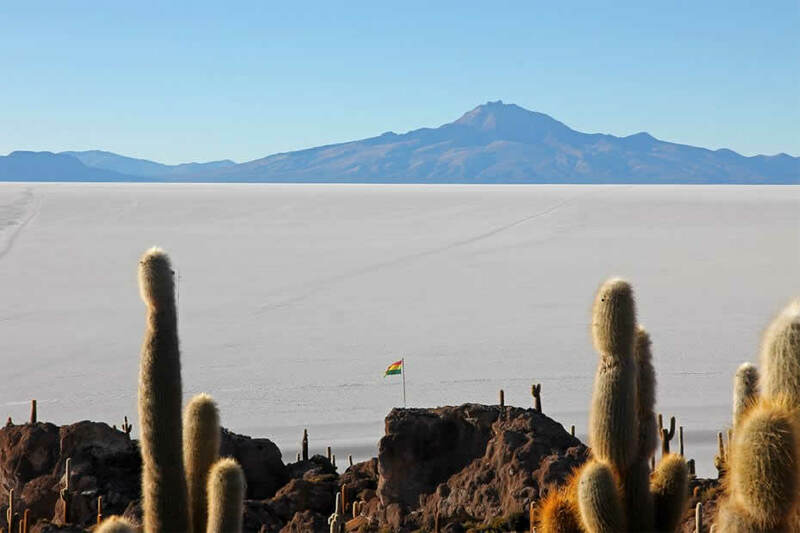 While travel in Bolivia can be uncomfortable sometimes, it is also South America’s cheapest country by far and one of its most exciting ones. Apart from its wonderful people and traditional culture, it has some of the continents’ most amazing sights, including the world’s highest lake Titicaca and the stunning salt flats of Salar de Uyuni, which stretch as far as the eye can see. Accommodation and food prices are so low as to be comparable with Southeast Asia. If you’re an adventurous traveller and not so easily fazed by Bolivia’s remoteness or the high altitudes in the Andes, you might just want to book your tickets straight away. 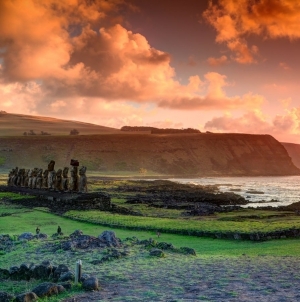 Itineraries combine well with Peru, which is also easier to fly into internationally. 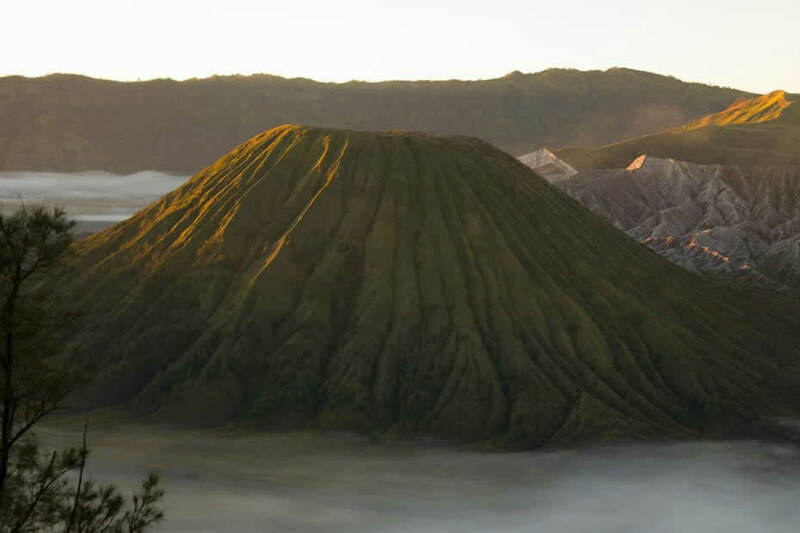 From white sand beaches to jungles and savannahs, from blue flame spewing volcanoes to remote rainforests where you can meet orangutans in the wild… Indonesia is a whole world to discover. Bali is the main tourist hot-spot thanks to its many beaches, Balinese Hindu culture, and easy access via Denpasar International airport. But consider exploring other regions as well: adjacent Lombok and Java are equally fantastic in different ways, and last year I had a phenomenal time exploring the Komodo islands and Flores.